Many parents never question the idea of raising bilingual kids. I imagine that, like me, they figure it’s the only way to raise their children. Maybe it’s because they’re bilingual themselves and they know first-hand the benefits of speaking more than one language. Or maybe it’s because it’d be odd for them to speak to their children in a language other than their native one even if it’s considered the minority language — as in my case. But I think it’s safe to say that the majority of parents don’t think too much about the advantages of bilingualism. Otherwise, there’d be a lot more children being raised bilingual in this country. 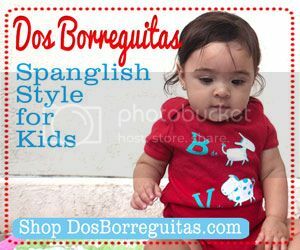 Because SpanglishBaby is on a continual quest to raise awareness about the benefits of bilingualism, we’ve put together a list of seven fantastic reasons to raise bilingual children. 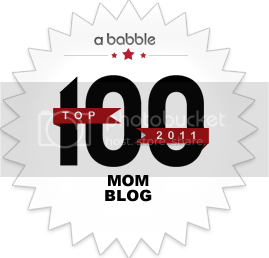 You may not need them, but I am sure you know a few parents who do… so please go ahead and share! 1) Better reading & writing skills. Studies have proven that being bilingual helps your child develop superior reading and writing skills. I know this for a fact because I’ve seen it happen with my own daughter, Vanessa, who reads well above her grade level in both languages. In fact, at a recent parent-teacher conference, she was congratulated for her outstanding reading and writing skills. 3) Easier to learn other languages. Once you’re fluent in two languages, learning additional ones comes much easier. I’ve experienced this first-hand in my study of French as a third language. Also, I think that speaking more than one language creates a certain curiosity for other languages, as I’ve noted in both my children who are pretty aware of languages other than English and Spanish. 4) Better adaptability. Knowing more than one language helps children feel at ease in different environments. Being bilingual makes them more open to exploring diverse views and beliefs. It creates a natural flexibility and adaptability, and it increases their self-esteem and self confidence. 5) More job opportunities. I’ll never get tired of touting this benefit. The more globalized we become, the more valuable bilingual people are. Not to mention that it’s a known fact that those who speak more than one language make more money than their monolingual counterparts. 6) Offsets effects of normal aging. Not only does being bilingual offset the onset of Alzheimer’s disease, a new study suggests that the mental exercise needed to speak more than one language can offset the effects of normal aging as well. 7) A connection to their heritage — the most fantastic reason of all. As I mentioned at the beginning, speaking Spanish to my children was never something I questioned. 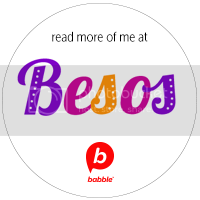 Although I consider myself a balanced bilingual — one who feels equally comfortable in either language and has equal command of both —, Spanish is my native language. It’s the language of my ancestors and the one that connect my children with their Latino heritage. It’s our language of love. Hola Roxana, I totally agree with you, I never question the idea of teaching my children Spanish, as you said it would be odd speaking to them in English or even ‘regañar’ in English. However I still have some doubts about No. 1,2 and maybe 4. My son is 7 and I just had his teachers’ report last week, they said he is constantly day-dreaming and a few times they’ve had to stop the teaching lesson in order for him to click back again into reality, and I’ve noticed this, at home he struggles too much to understand one simple sentence or what he’s suppose to do with his homework. Also his reading and writing, I’d say is average for his level not superior Maybe it’s just the way he is, I don’t know… and last one I’ve noticed they go shy when they have to speak the other language in front of monolingual friends or people they know won’t understand them, is it only me and my kids? I always meet parents, who think that their kids are not going to need their second language when they grow up. 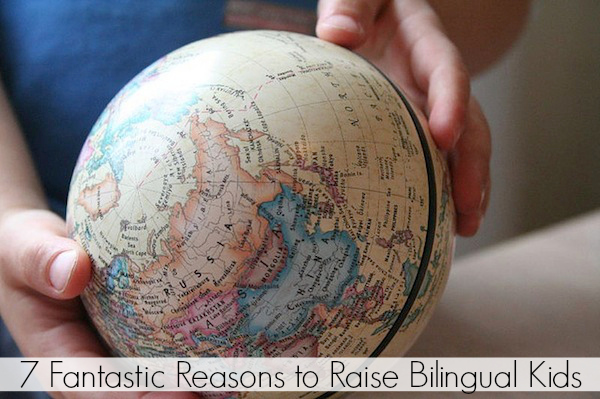 Unfortunately they overlook so many other great benefits that kids gain in the process of learning a second language.